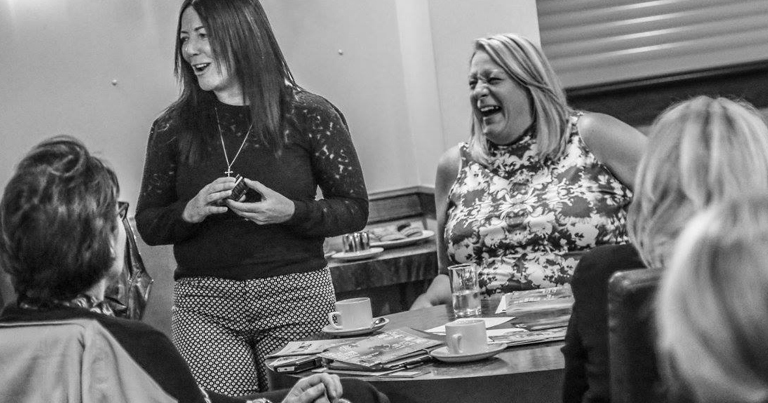 Fubhub is a monthly networking event which has been set up for ladies in the Northwest by ladies working in a B2B environment within the local Wigan & Leigh area. Fubhub isn’t just a networking group, the ladies of Fubhub work in collaboration with each other. We share ideas, help take the pressure off any business issues and more importantly we help each other secure business sales. We are a NOT FOR PROFIT Networking Group – all proceeds will be going back into the group funds so that we can hold events and raise money for local charities. Our networking events are hosted specifically for business to business sales and networking. 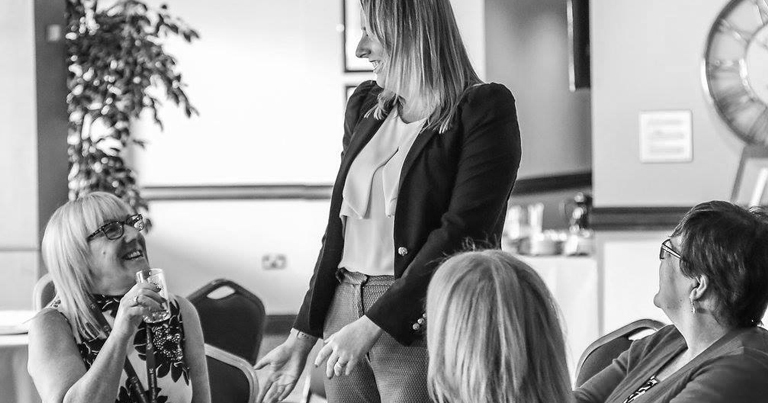 Included in the session are regular guest speakers discussing key topics to help your business grow and also hub sessions offering key information, tutorials and workshops covering a variety of skills and business topics. 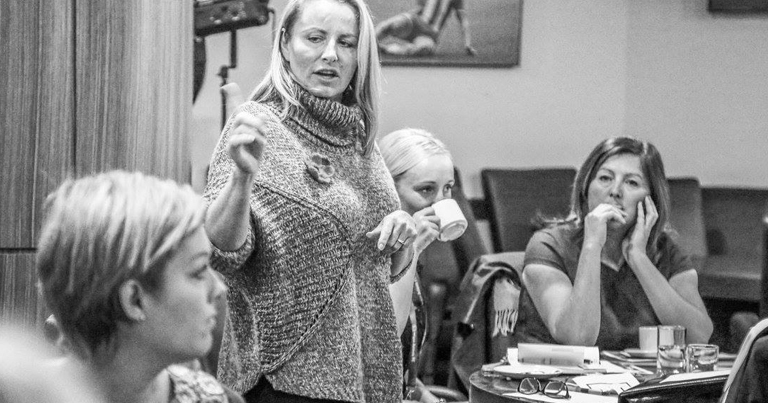 Interested in becoming a guest speaker or hosting one of our business support sessions?